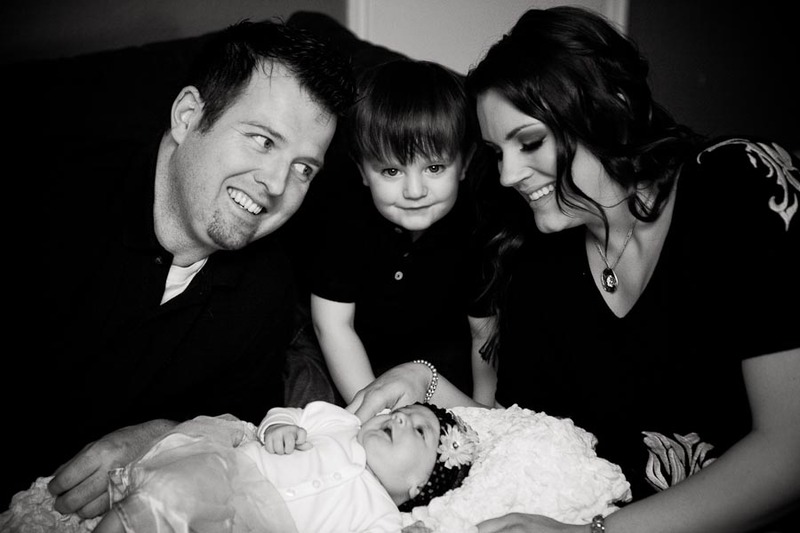 I had a chance to take pictures for a wonderful friend and hairdresser… she has a beautiful family, now adding recently their baby Calla. She is an amazing hairdresser, artist and person. She does just about anything that has to do with being beautiful, which includes: making you feel beautiful, beautiful make up, beautiful hair… she is a great friend and listener. 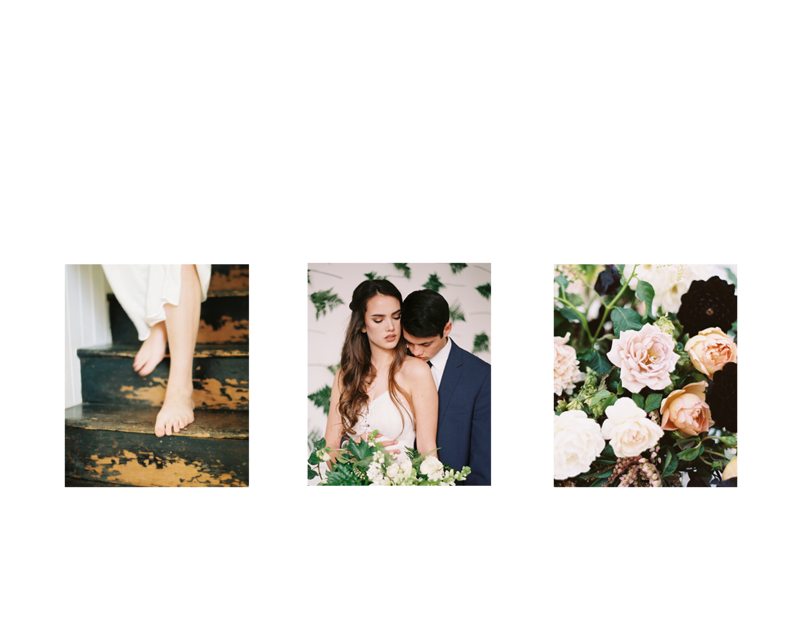 © 2019 Candace Jane Photography|P5 Photo Blog Design by Northfolk & Co.